Well, we are coming to the end of Sunday soup season and I thought I would give you one more recipe. We have really enjoyed our winter nights with soup for dinner. 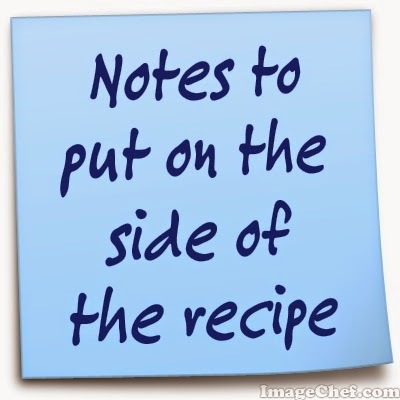 Today’s recipe is modeled after a recipe from Fabulously Frugal, which looks like an interesting site. I did make it their way first but was not completely happy with the recipe and made adjustments. I will only be giving the adjusted recipe. 1. Brown the ground beef and onion in a frying pan until the meat is cooked through. 2. Put all ingredients EXCEPT the pasta in the crock pot. Stir them to blend. 3. Cook on HIGH for 4 hours. At the end of 4 hours, add the pasta and let it cook for an additional hour. Calories=306,Total Fat 6.4 g,Saturated Fat 2.2 g,Cholesterol 68 mg, Sodium 978 mg, Potassium 861 mg, Total Carbohydrates 29.1 g, Dietary Fiber 4.2 g, Sugars 5.6 g.
The nutritional information does not take into account the low sodium chicken broth. We found that College Inn chicken broth is both lower fat and lower sodium. It cost a bit more but we have had some soups that taste so salty that we try to get as low sodium as we can. Okay, this soup is HOT at the end of the 5 hours. I mean that you need to let it cool for a long time. We think it is possible that it is actually better the next day when the spices have a chance to blend. We have eaten it right after it cooked and then again the next day or two for lunch. It really is better the next day but it may be that it is so very hot when the time is up. 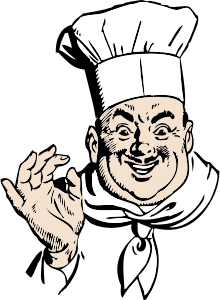 About the spices, I know that Italian seasoning is basil, parsley and oregano but with six cups of broth, you need a lot of spice otherwise it would seem really tasteless. So I am generous with my tablespoon of each and then added the Italian seasoning. We were happy with the result. As usual, the original recipe called for salt and pepper. I do not add salt and pepper when I cook. Okay, I am weird but I am not a huge fan of pepper and soup so often ends up salty that I just don’t feel the need to add them. I hope you enjoy it! 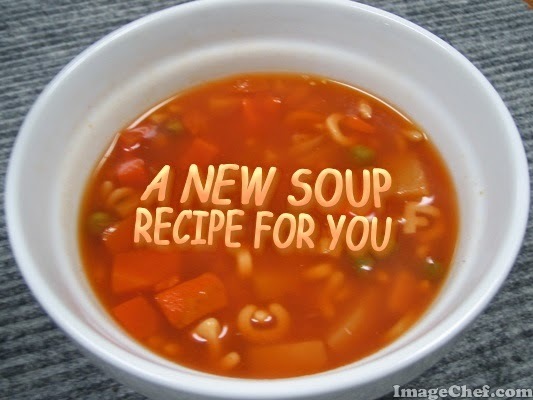 Let me know if you have tried the Sunday night soup idea during the winter or any night. I would love to know if you enjoyed the recipes!